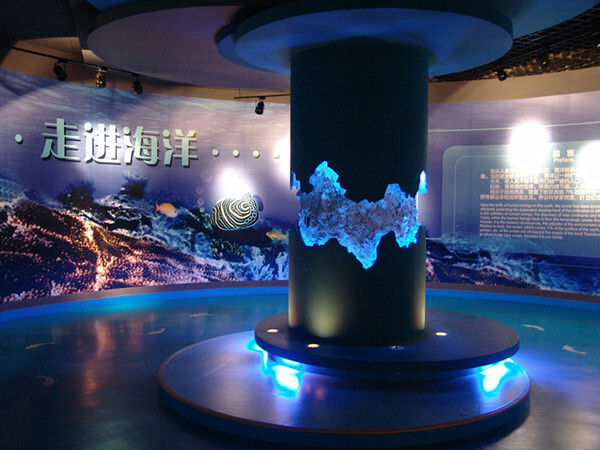 Ocean Aquarium of Penglai is located in the coastal area of Penglai, Yantai of Shandong province. It's home to nearly 1,000 ocean creatures and has a variety of pavilions. The tropical rainforest pavilion has waterfalls, jungles and special animals while the polar region pavilion is home to polar bears, white whales, penguins and sea lions. 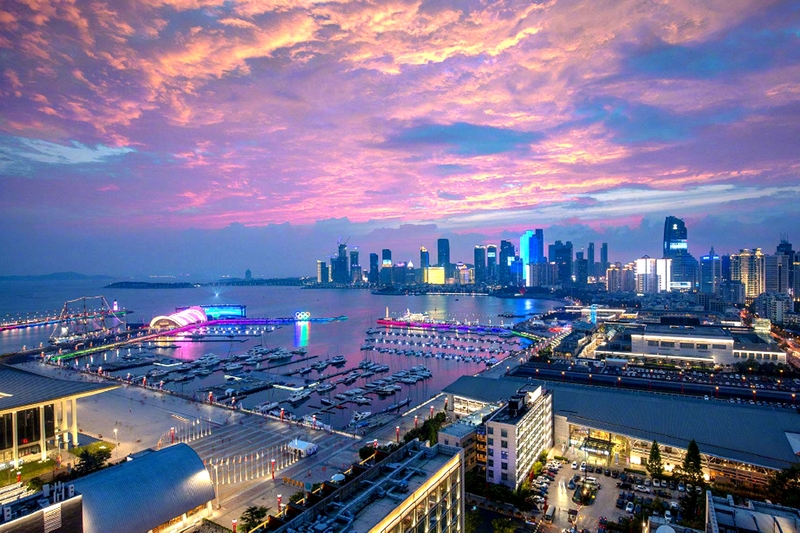 Tourists can enjoy beautiful underwater world and dolphin and seal shows in the park. 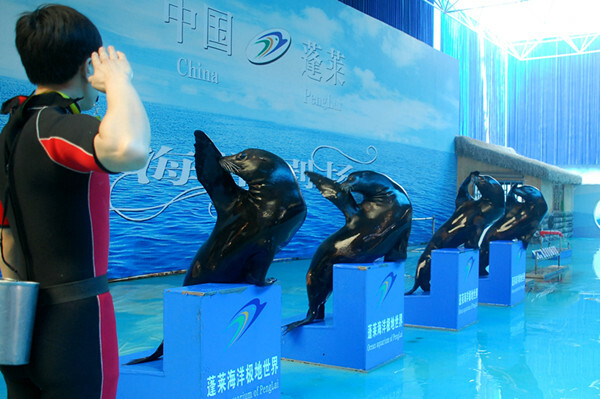 The ocean aquarium is also a member of the National Rare and Endangered Wild Marine Animals Network, an aquatic wildlife rescue and conservation center of Shandong and a national popular marine science education base.